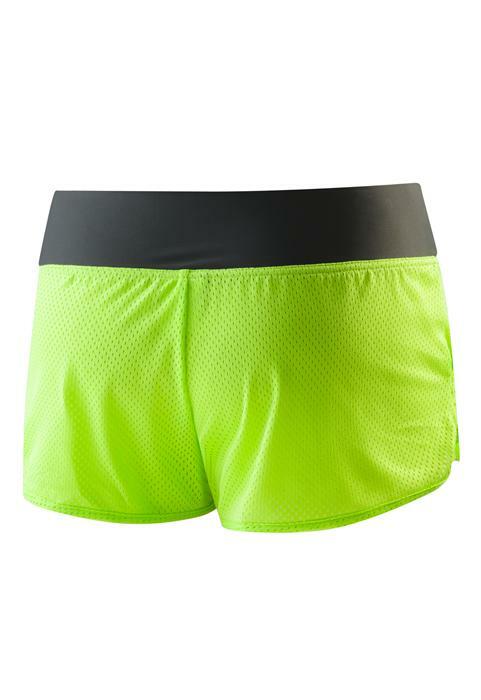 Before or after your swim, this cool short has you covered. 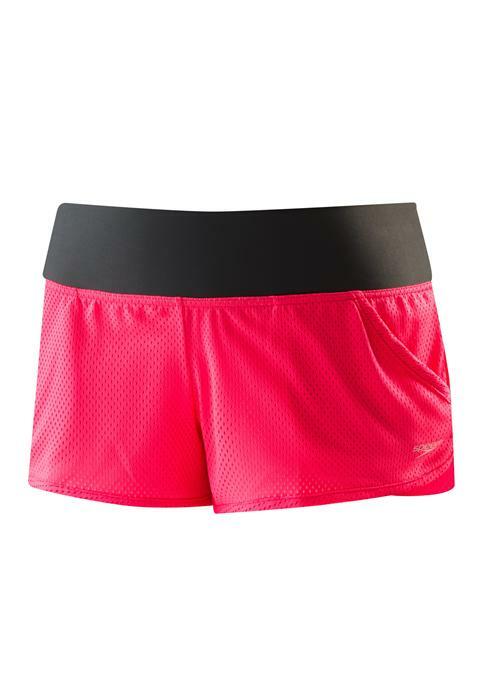 Lightweight polyester mesh promotes airflow for outstanding breathability and quick-dry comfort. 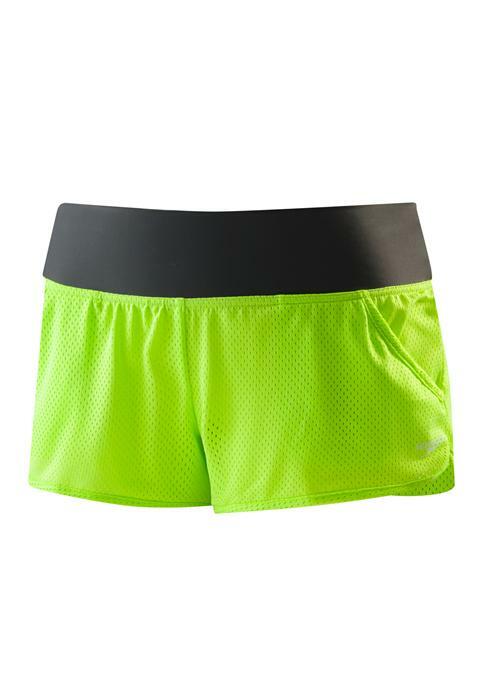 Details include two front pockets and a wide, flattering waistband. - Ideal for pre or post swim.